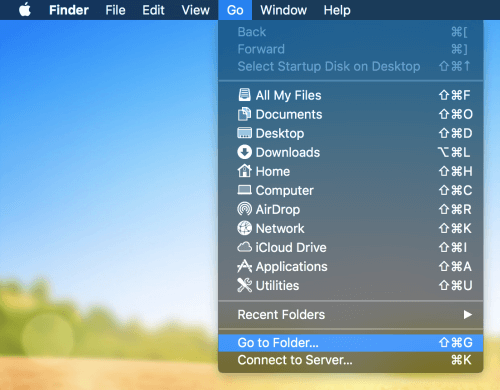 Download Download HUD with theme installed. Copy / Duplicate Copy theme to your theme list. If you find a nice theme you want to edit, click this. Make sure you have a free theme slot. Set private/public Make theme private/public. Others can't see your theme if it's private. Delete Delete theme - this can't be undone! First, open TF2's custom folder. If you already have a HUD here, remove it or move it somewhere else. Path depends where you've installed Steam. You can check the right path like this. Select a theme you want to download and click Download button. Download screen pops up. First it downloads ToonHUD zip file and then it edits the zip file to add the theme in it. Browser should return a zip file of your HUD now. 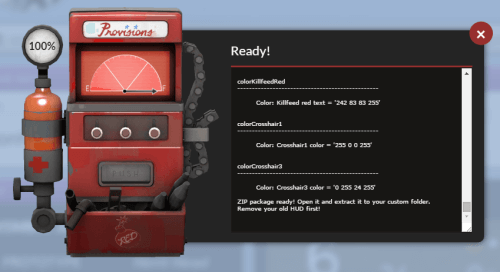 Open the zip file and drag'n'drop the toonhud folder to your custom folder. That's it, open TF2 and enjoy! When you update your HUD, repeat these steps! Back to browser. Do not use Safari! It doesn't support downloading. You can create and edit themes with it though. Click the zip file and it extracts it to your Downloads folder. Drag'n'drop the toonhud folder to your custom folder. That's it, open TF2 and enjoy!